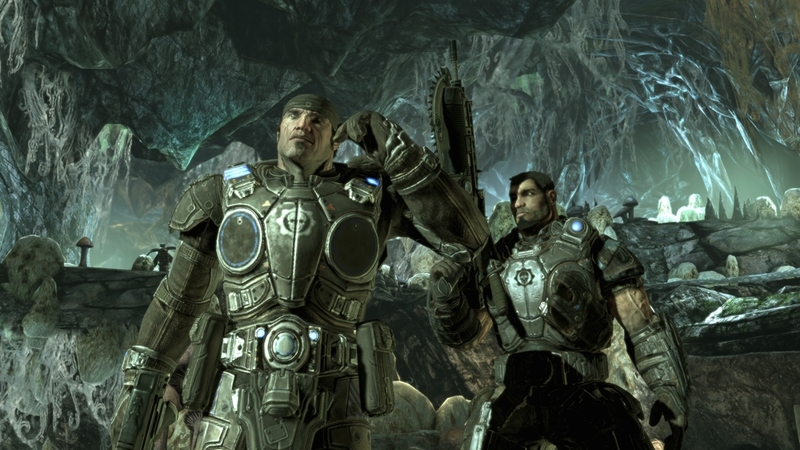 The Gears of War 2 25XP event began yesterday and will be going on until September 19th, the day before the launch of Gears of War 3. If you want to play some horde, you'll be facing off against tons of Tickers. It's been awesome playing Gears 2, but I'm ready for next week!